Late check out (after 10:00 AM and before 11:00 AM) may result in a fee. All reservations must be paid in full at check-in time. Our buffet breakfast is included in the rates and is served from 7:00am to 10:00am, Monday to Sunday. 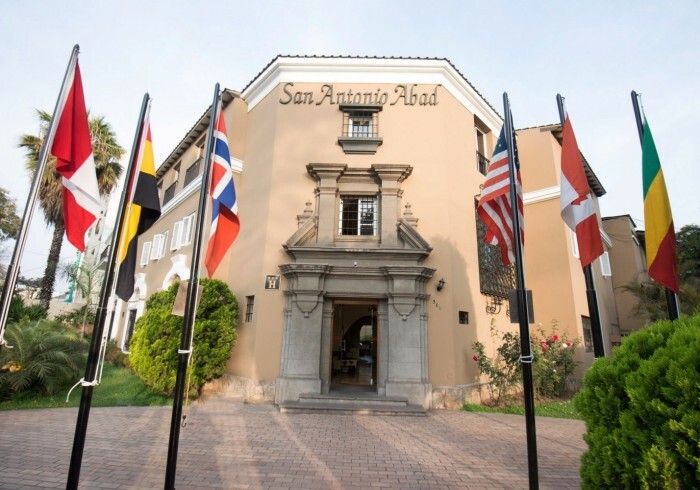 Welcome to Hotel San Antonio Abad in the beautiful Miraflores district of Lima - Peru. 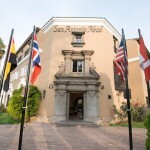 We are recognized for our personalized service, convenient location and excellent value. As a three star budget accommodation, we focus on providing everything you need for a comfortable stay, such as complementary high speed internet, help with your travel arrangements, tourist information, all in a clean and friendly atmosphere. If you can't find availability for the type of accommodation you are looking for, please contact us for a potential free room upgrade! !